If you want to see the ultimate grassroots marketing in action, look at your local farmers market postcard campaign. 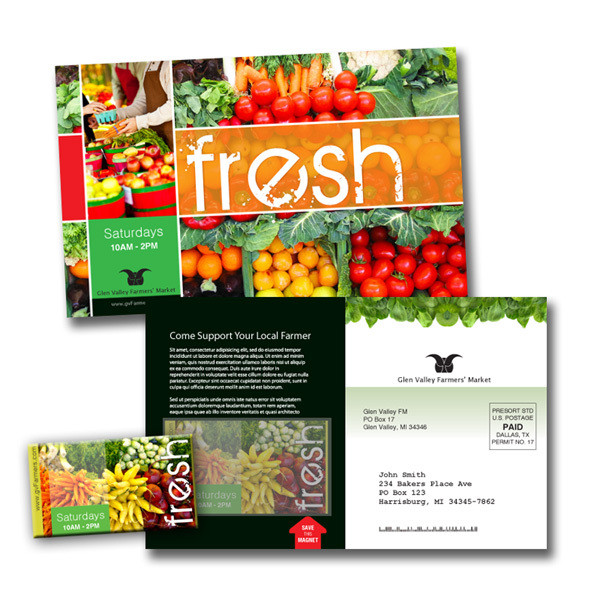 Postcards make a lot of sense for these organizations since they're affordable, they reach a targeted audience and yes, they can convey a concise message through a well-crafted design. 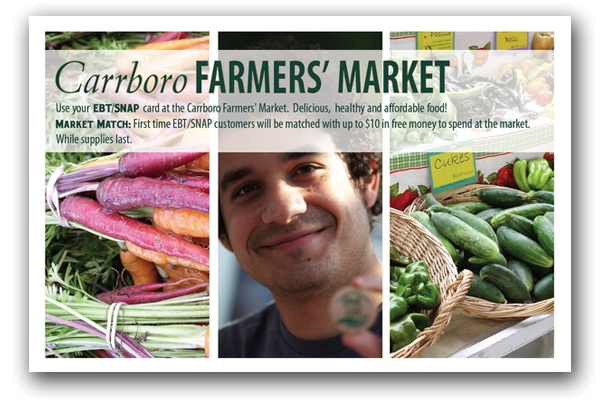 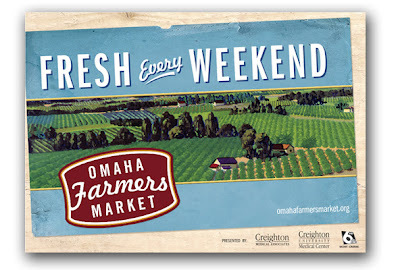 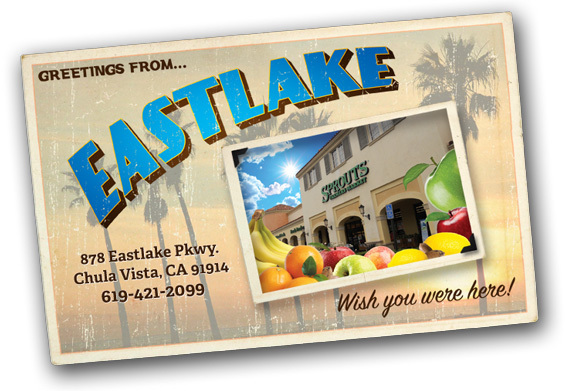 There are plenty of Farmers Market postcard designs out there. 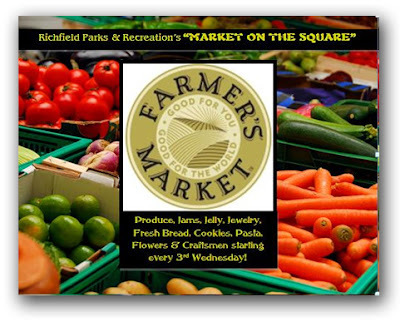 The ones I'm drawn to are those that convey the excitement of the outdoor market, show the diversity of fresh produce and local foods, and remind me of the joys of participating in a community outing.